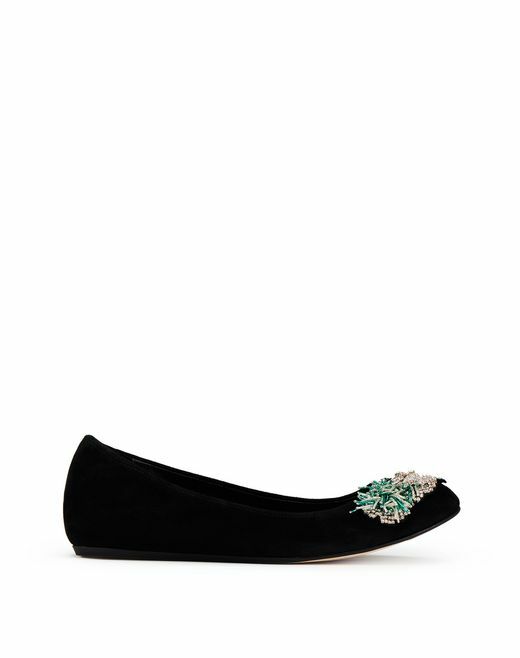 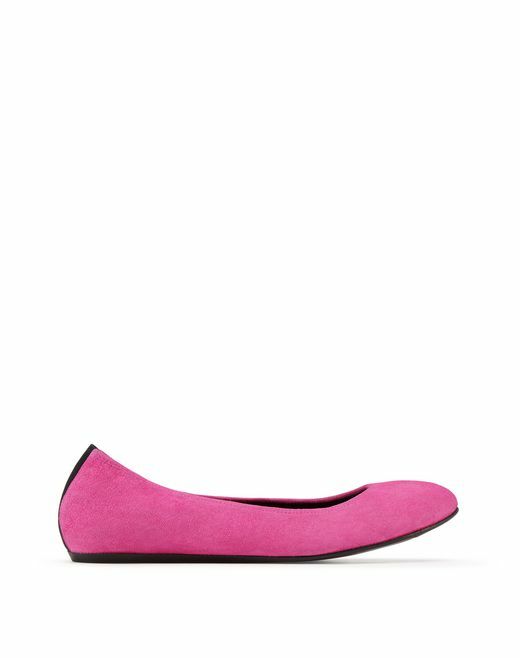 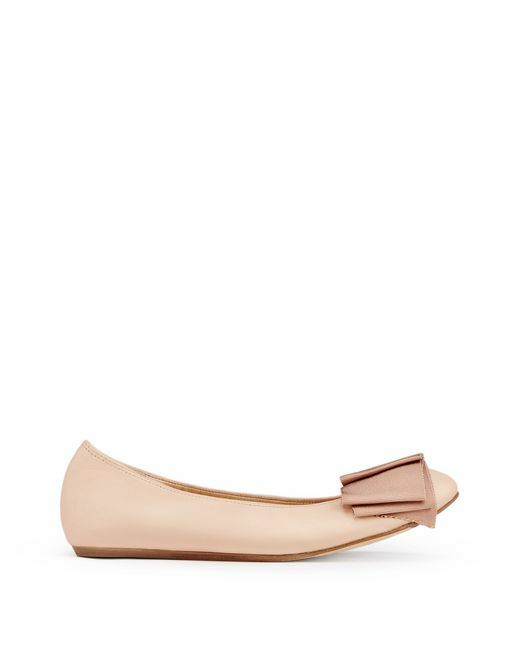 Lanvin's iconic ballet flats for women are adorned with beaded embroidery and come in new colours for feminine, urban and casual style. 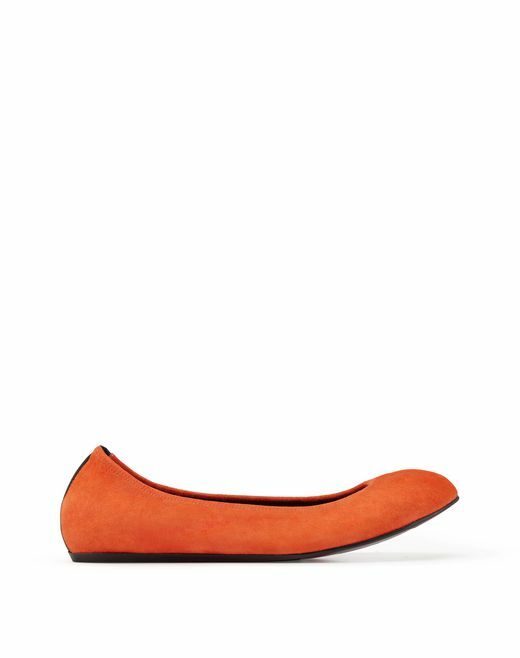 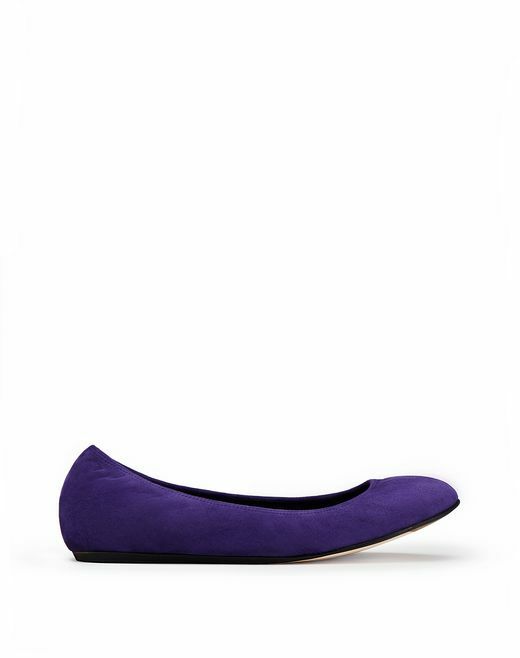 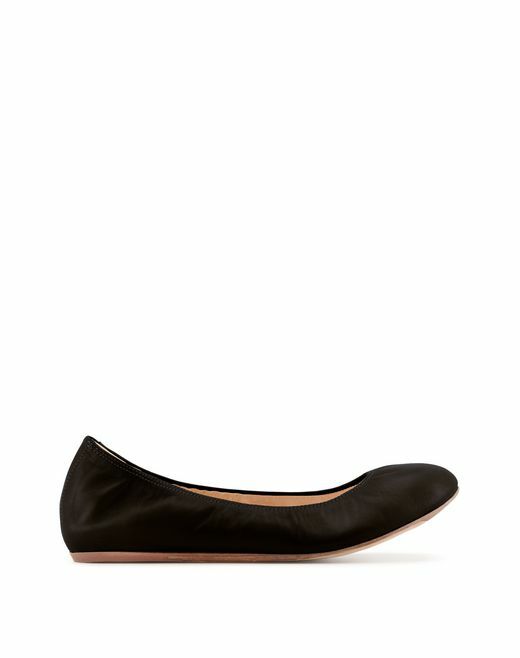 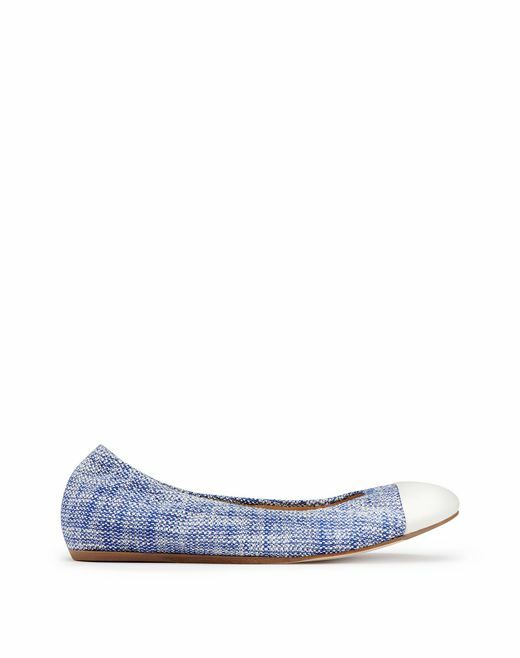 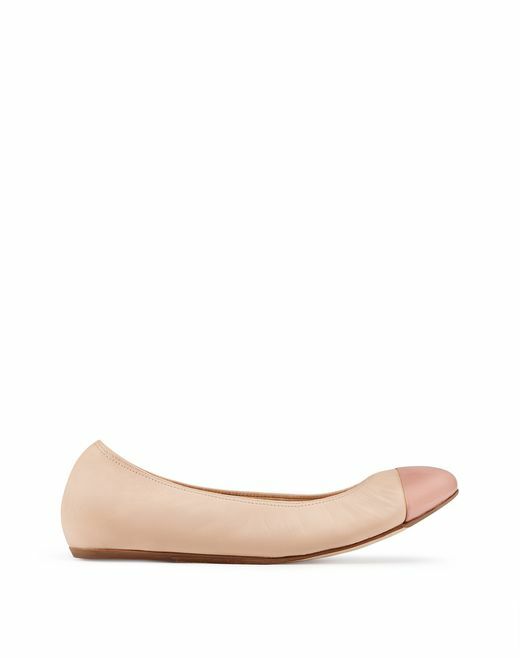 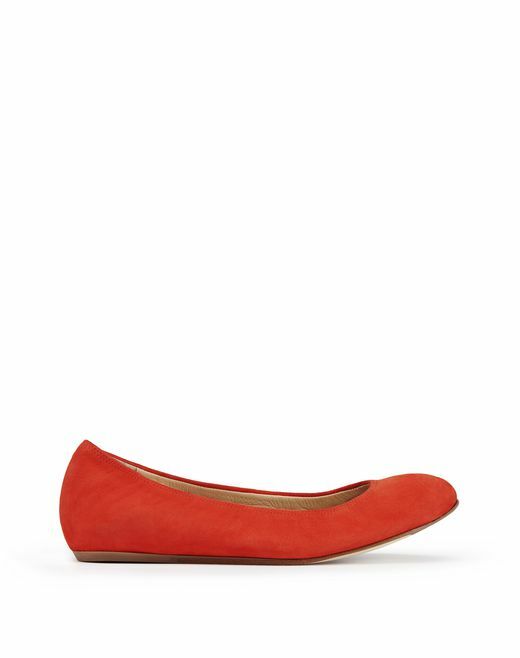 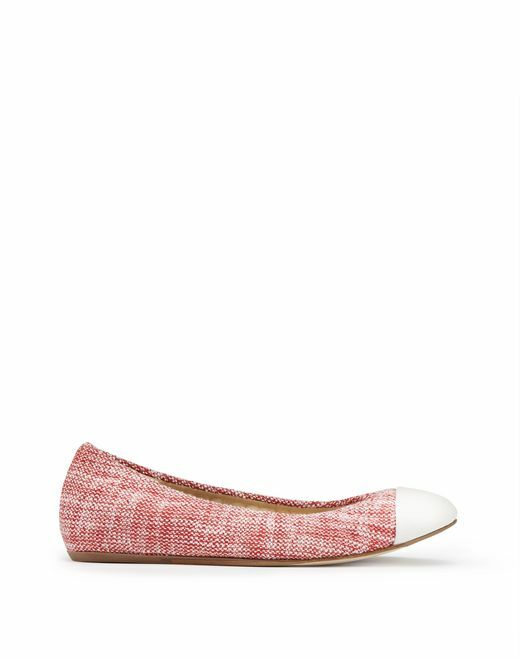 This season, ballet flats are adorned with lightweight tweed, patent leather and suede, blending expertise and comfort. The ballet flats from the Spring/Summer 2019 Pre-Collection stand out as real Lanvin essentials.